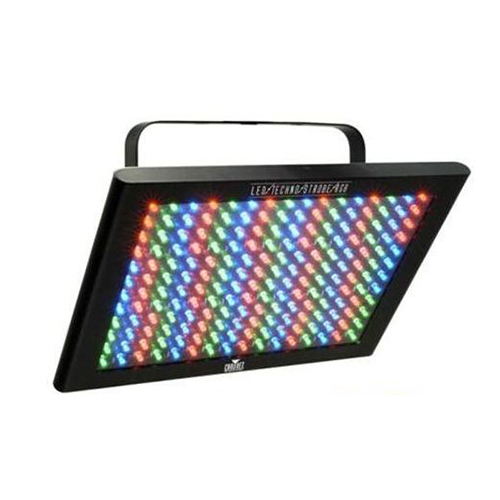 The LED Techno Strobe™ RGB is a 6-channel color mixing DMX strobe light. 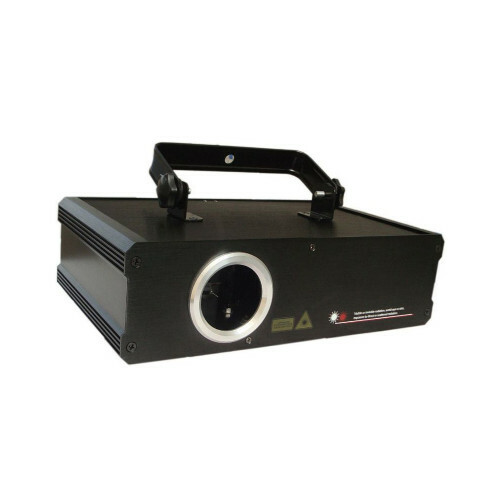 Along with blackout, dimmer, static, and strobe functions, full RGB color mixing, adjustable flash rate, dimmer and static are available via dipswitch settings. Use as an uplight or strobelight. 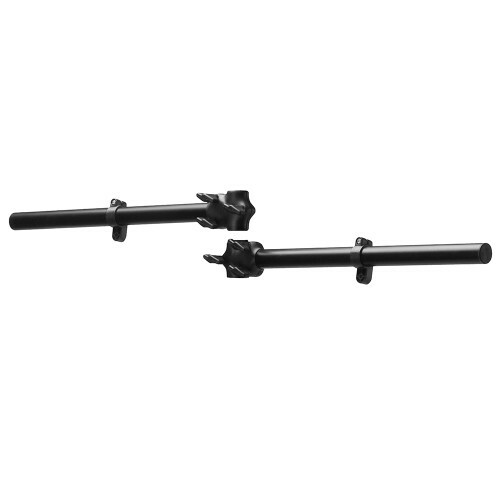 Categories: Effects Lighting, Lighting Rentals, Uplighting. 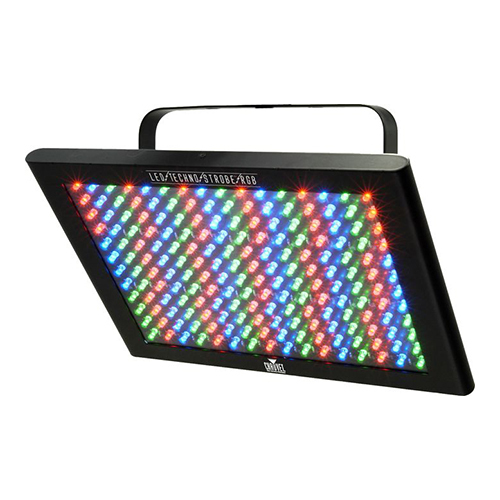 The LED Techno Strobe™ RGB is a 6-channel color mixing DMX uplight/strobe light. 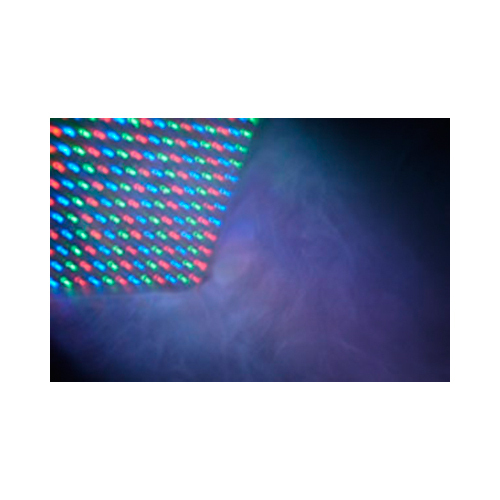 Along with blackout, dimmer, static, and strobe functions, full RGB color mixing, adjustable flash rate, dimmer and static are available via dipswitch settings. Use as an uplight or strobelight.